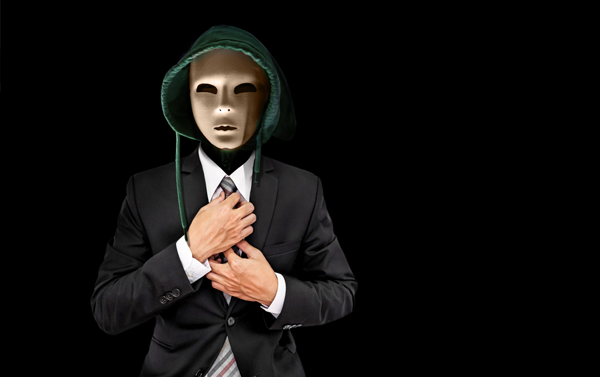 Using the fictitious example of Philip Wilson, a formerly successful corporate executive, we examine how he devolves into an insider threat after experiencing a series of setbacks and misfortunes. After he is passed over for a major promotion, he becomes disgruntled enough to steal proprietary product IP and defect to a competitor. This white paper describes a scenario in which a SOC analyst using Haystax for Insider Threat solution would have predictively identified Philip using Bayesian modeling and other AI techniques. How Haystax for Insider Threat uses probabilistic Bayesian models and machine learning to analyze a wide range of behavioral evidence and predictively identify those individuals at highest risk of doing harm to an organization. How Haystax would have 'connected the dots' and flagged Phil's behavior to the SOC in time for him to be caught prior to stealing IP from his company. Download the To Catch an IP Thief white paper and also receive the Forrester Report of Best Practices Mitigating Insider Threats.